hd00:34Yellow autumn leaves in the park.Yellow autumn maple leaves in the forest. Autumn landscape in the park, the woods. 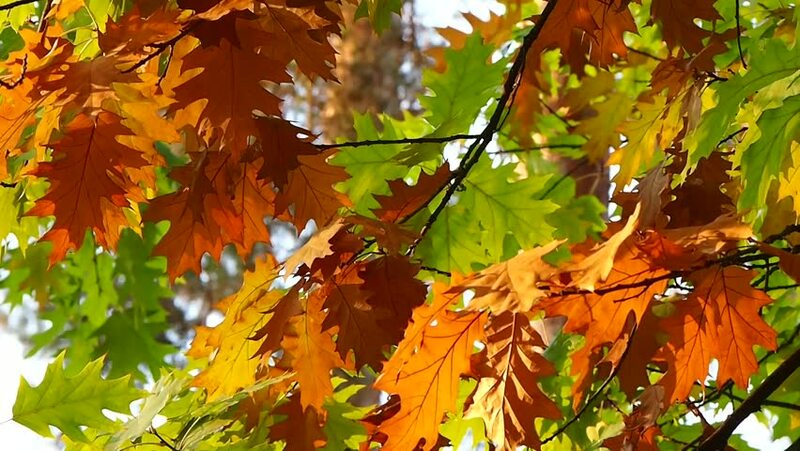 Autumn leaves in the sunlight.